If you are looking for event entertainment you have come to the right place. 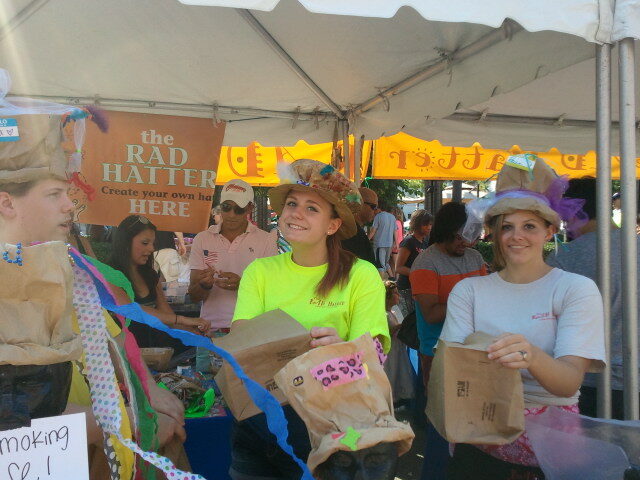 Our custom Rad Hatter party hats experience is the #1 place to meet all of your event entertainment needs. And even if your particular event or need is not listed, do not worry. Our custom party hats experience can meet all of your event entertainment needs. Just take a few moments to browse the site and contact us, and let's see how our event entertainment services can make your next gathering your best yet. Our workshops are festive and fun for groups of any size, from 5 - 500,000. We will customize our workshops to accommodate any event and venue (indoors and outdoors). 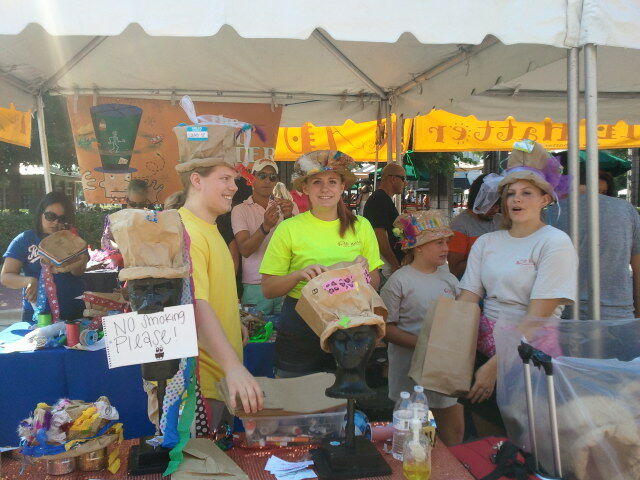 Our Rad Bag Hats are handmade from paper grocery bags and recycled materials. 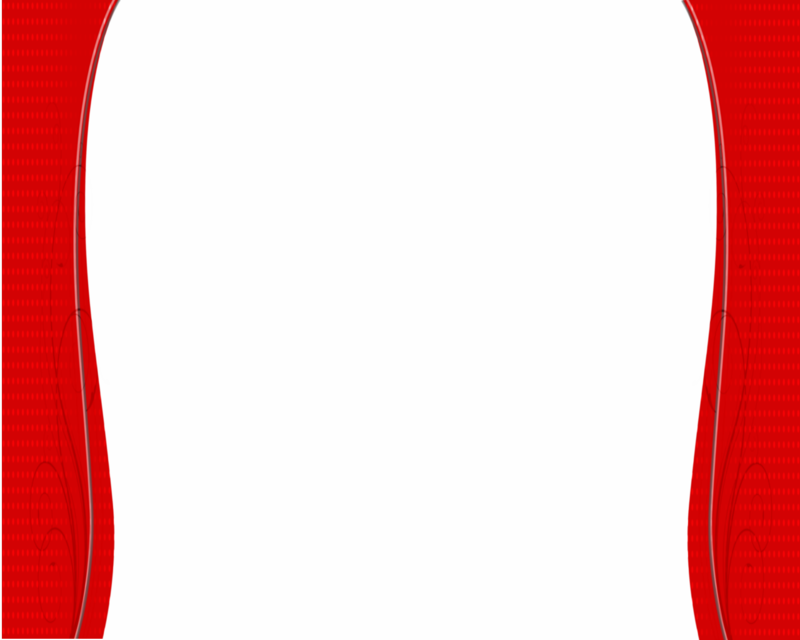 They can be handmade to match any theme, corporate logo, team colors, etc. This means you can order custom designed or one-of-a-king hats for special events and trade shows. You also can request specialty items such as thematic decorations, beads, dabloons, and boas. The way our services work is that each guest will choose a Rad Bag Hat of their own and step up to the Hat Bar to decorate their festive memento using embellishments including ribbon, glitter, feathers, beads, recycled items, and so much more. Entertaining and engaging, the process of making Rad Hats is just as fun as what happens next: wearing them! Be sure you have a camera ready for the priceless pictures. The magic of Rad Hats lasts long after the party is over. "This year's UCSD Staff Appreciation Picnic was the best ever! The Radhatter was one of the factor's that made this year's picnic such a successful event! On a personal note, I just love what happiness and smiles you bring to our staff with your wonderful party hats and event entertainment!" "On behalf of the Christmas Tree Lane Executive Committee of and the Boys and Girls Clubs of Greater San Diego, we want to thank you for taking an active role in bettering the lives of our young people and helping us to create a fun filled environment with your party hats and event entertainment. Your contribution made it possible for our committee, staff, and volunteers to bring a spectacular event into being. "Tony spoke at two major events at Vista Ridge High School. Tony didn't only talk to the students about the importance of being a leader but also did hands on work with them. The students made colorful and creative party hats. Everyone felt the day was a huge success thanks in large part to Tony." "On behalf of LEGOLAND California Resort I would like to thank you once again for providing an outstanding event entertainment service at our summer picnic. You were such a hit last year that our employees requested to have you back this year and next to entertain their kids. With over 650 people at our events, it can be a challenge to find something for all ages to enjoy. The fun and creativity you provide along with the educational aspect of recycling is very important here at LEGOLAND California. Keep up the great work!" "I wanted to take this opportunity to thank you for making such an impact at two of our recent festivals, the Virginia Children's Festival and the Town Point Virginia Wine Festival. 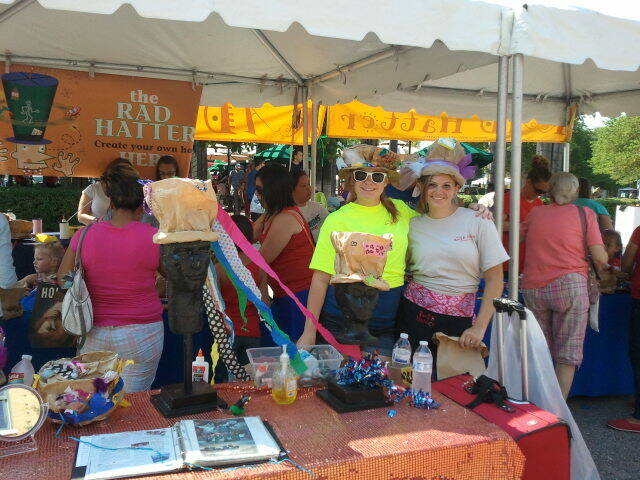 The creative party hats workshop that you provided on site was an asset to both festivals. We are always looking for new and different programming elements to add to the overall quality of our events, and The Rad Hatter fulfilled all our event entertainment requirements." The children from Becky's House, Polinsky Center, Urban Corps, and San Diego Youth and Community Services really enjoyed making their crazy party hats. You and your crew were not only wonderfully king, but also indispensable in keeping our pint-sized guests entertained. For that, I am in your debt! You can be sure your generosity will not be forgotten here at Viejas.